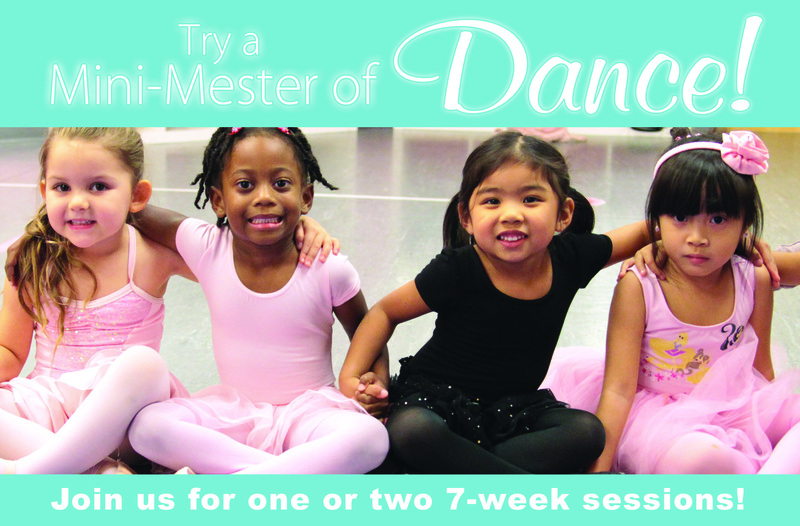 A great way to give dance a try! Two sessions to choose from! Enroll in one or both! Ballet, Musical Theater, Hip Hop, and Tumbling. Jazz, Musical Theater, Hip Hop, and Contemporary.